MAY THE BEST VAPER WIN! The winner of the lottery #1168 for Eleaf iStick 100W TC Box Mod with Parallel Circuitry was Toni H. Konig from Bern, Switzerland on Feb 2, 2019. Parallel circuitry means you can operate the device even if there is only one 18650 battery inside the case. Even with a single battery, you get a maximum output of 75W - very, very impressive. In addition to parallel circuits, the iStick 100W TC boasts a wonderful array of features and very high quality materials, it is a true vaping masterpiece. The body is made of 7075 aluminium, the kind used in space technology. It is comprised of magnesium, copper, zinc, silicon, chromium, manganese, titanium, iron and other metals. In terms of strength, 7075 aluminium is on par with steel but it is very light and extremely resistant to corrosion. 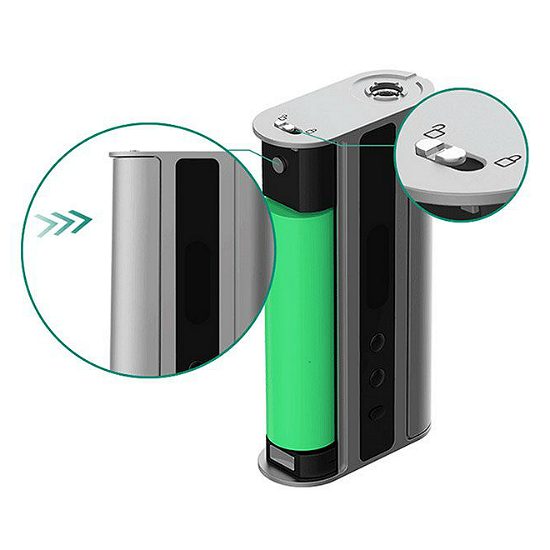 The iStick 100W TC is designed with a wholly new firing button, the whole curved section that falls under the tip of the fingers is the fire button (bar). This is a substantial development in terms of ergonomics, the problems with being left or right-handed are now history. 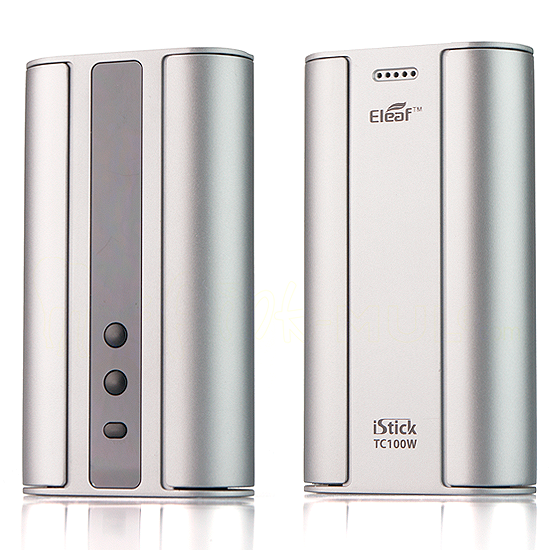 Being proactive, Eleaf devised the fire bar with a lock/unlock switch so there is no accidental firing. Speaking of firing, the iStick 100W TC takes two 18650 batteries. It can fire at 100W all the way down to 0.05Ω in temperature control mode. You can monitor, set and adjust coil temperatures when using nickel, titanium or 316 stainless steel coils. This lets you control vapor temperature and greatly improves your vaping experience. It is also a very useful feature because it helps eliminate dry hits. The sophisticated temperature control suite also includes an adjustable TCR mode with three memory slots for even more precise temperature output. You can also set a base resistance, a feature that ensures strong and consistent vapor performance throughout the life of the coil. The bottomline is a fabulous vapor performance with utterly phenomenal flavor delivery. The iStick 100W TC sports a razor sharp, progressive chipset that regulates every function of the device, plus it allows for firmware updates as new technologies and features become available. On the side you find a large and bright OLED screen that hosts a wide variety of information. Not only is it easy to read and full of useful information, it is very appealing visually. In line with not fixing what is not broke, the iStick 100W TC is designed with a self-adjusting spring loaded pin that guarantees a solid connection with all types of atomizers. 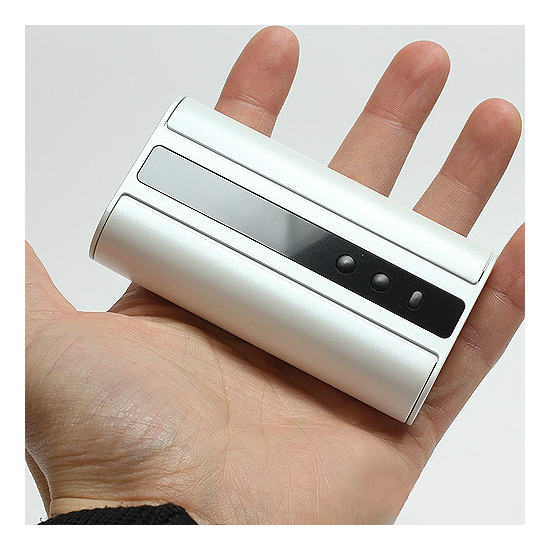 The battery doors are built with dual magnets for easy snap-on/off action, making switching batteries super simple. 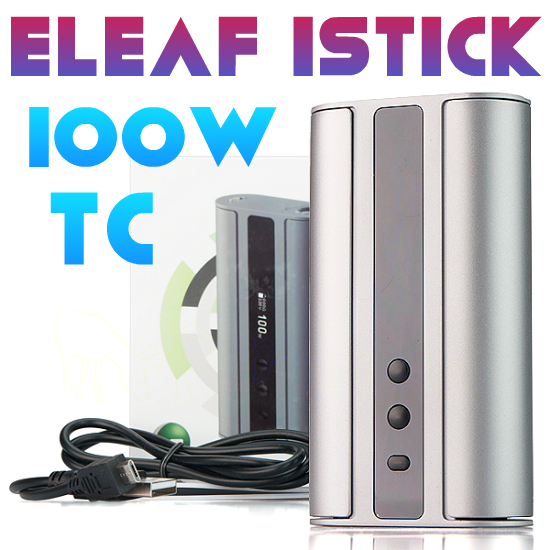 We should also mention the iStick 100W TC is equipped with passthrough technology. This means you can vape while your device is being charged. As one would expect, this spectacular box mod features a barrage of safety features that include low voltage protection, temperature protection, atomizer short protection, reverse polarity protection and short circuit protection. It also has a temperature alarm and lock/unlock capability to make it as safe as it can be.